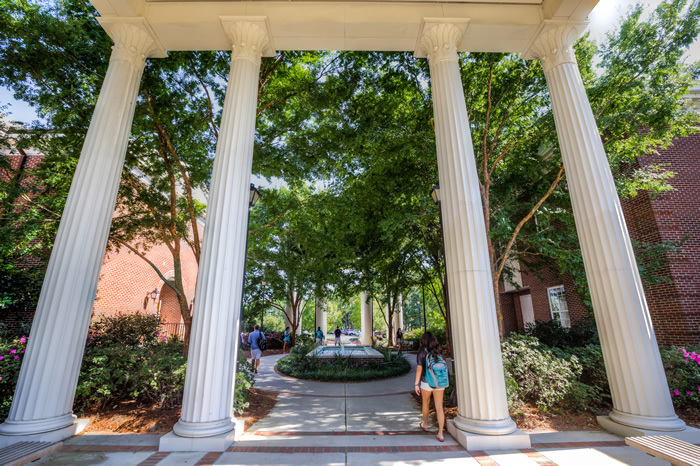 UNCW will consider several aspects of your academic history in making our admissions decision. Among these factors are your academic rigor and coursework; grades, grade point average and class rank (if provided); and an increasing strength of schedule. Students with a General Equivalency Diploma (GED) must apply and meet requirements as transfer students. Students should challenge themselves with the most rigorous coursework available at their high school, which allow them to maintain academic success. Advanced and honors courses, and college-level coursework (AP or IB courses, dual-enrollment coursework from community colleges and universities) will make a student more competitive in the admission process. UNCW does not have a minimum number of college-level courses to be competitive or considered for admission, however, we would encourage you to pursue these courses if you feel you would obtain a letter grade of "C" or higher. The middle 50% weighted GPA of admitted seniors is 3.80-4.43. This means that most students admitted to UNCW present an A/B average, with few, if any, C's and no D's or F's. The minimum GPA for the UNC System is a 2.5, though it is highly unlikely that UNCW would consider a GPA in this range. While your GPA will not be recalculated by our staff, it is reviewed in the context of your high school's individual grading scale (it is the duty of your regional counselor to be familiar with this information). A Grade Point Average must be provided by your high school on your transcript for consideration for admission, even if your school does not assign a GPA. Your class rank will be considered, if provided. The class rank allows our staff to evaluate your academic performance in comparison to other applicants from your high school. For students in graduating classes with less than 50 students, your class rank will not be considered in the admission process. 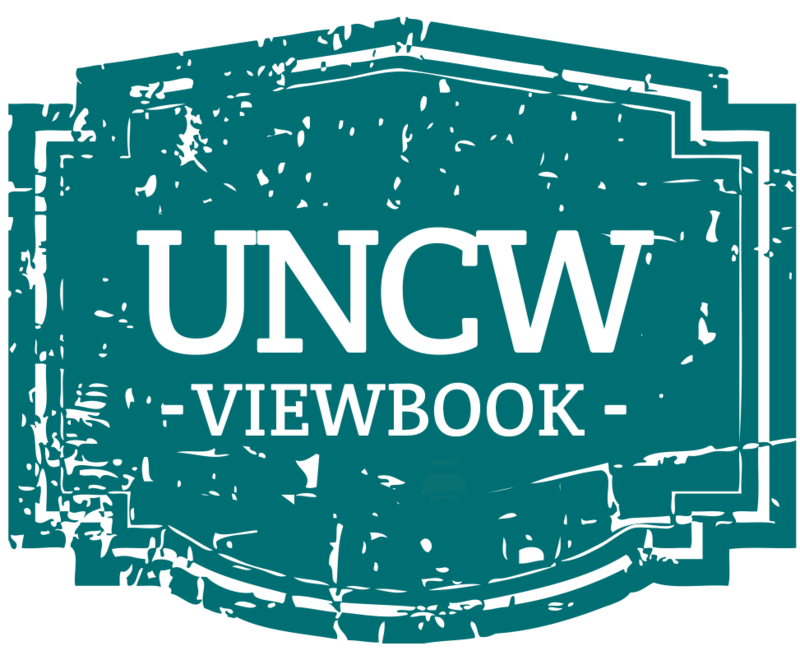 UNCW's carefully reviews your transcript to see that you have challenged yourself more and more throughout your high school career. This means that we expect to see you enrolled in more challenging courses in your senior year than you were enrolled in during your freshman year. Also included as a means of evaluation of your strength of schedule are early release programs. Aside from students with internship opportunities or those released early to attend classes later in the day through dual-enrollment programs, we highly discourage you from participating in an early release program. Not only will doing so weaken your application, but it also drastically impairs your preparation for a full schedule as a college freshman. Detailed course descriptions are not necessary. If more information is needed about a course, the student will be contacted. Home-schooled students must submit a notarized transcript that is signed by the School Administrator should they be admitted and choose to enroll. Please note that a notarized transcript is not needed at the time you submit an application.